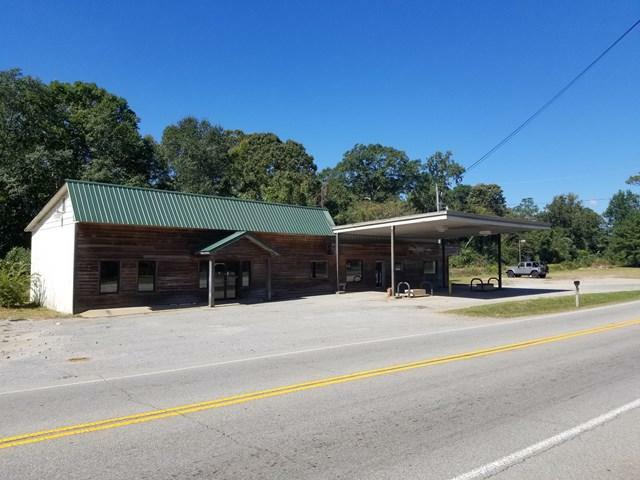 Great business opportunity in Hamilton, GA! 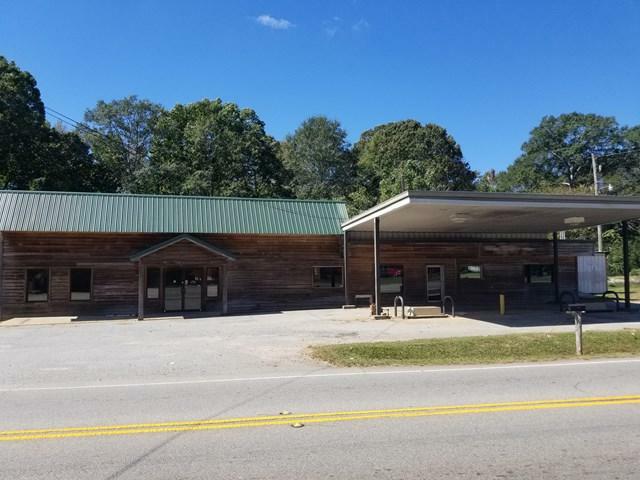 Located on US HWY 27, directly across from Harris County Carver Middle School, this location is very high traffic. The 2,530 sq. 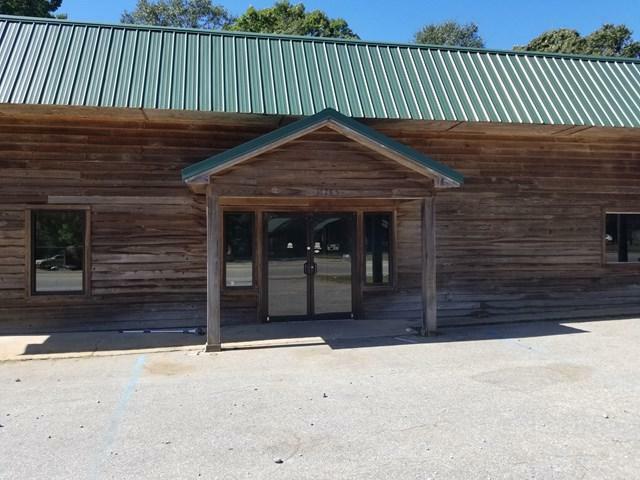 ft. building is on a large, 0.43 AC, flat lot. 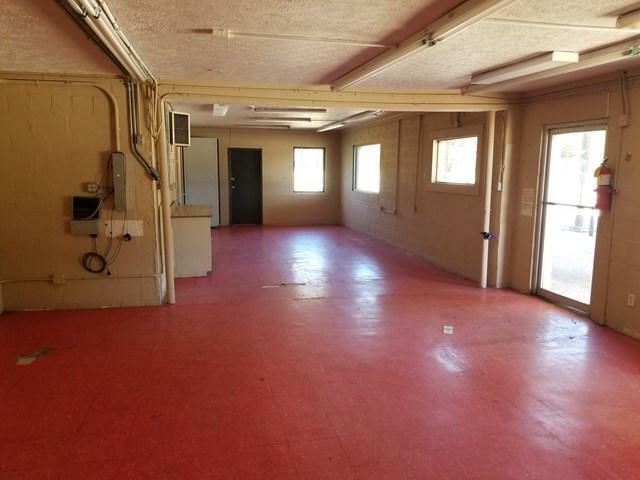 The building has 2 separate entrances & areas for even more business opportunities, a break/storage room & restroom. Formerly used as a gas station and most recently by a landscape business. Pls call for details. Prop being sold AS-IS; Owner will not make any repairs.